De Amsterdamse Muis - Interior & Living in Amsterdam. 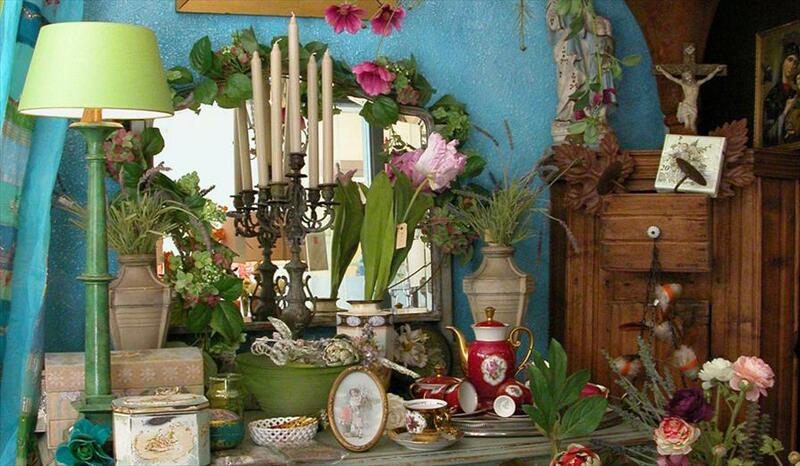 Candles, artificial flowers, (antique) chandeliers, vintage furniture, antique glassware. A large selection of Christmas decorations, both vintage and mint condition. Hard to find vintage cans, tableware, china, a large selection of gift items. 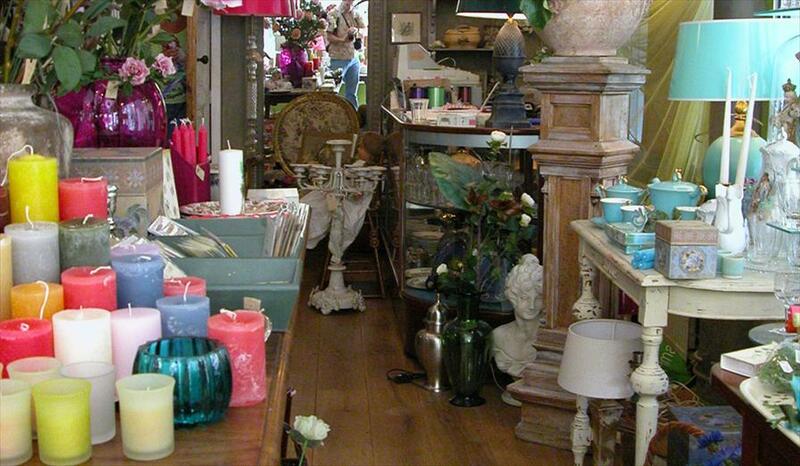 Beautifully decorated store. Varied selection, vintage cans and glassware are especially popular. Combining both antiques and newly manufactured items makes for a unique selection. Bridgewater, candles by Jarex , pottery by Kom, OM, Sia, Samion, Goodwill (Christmas items).